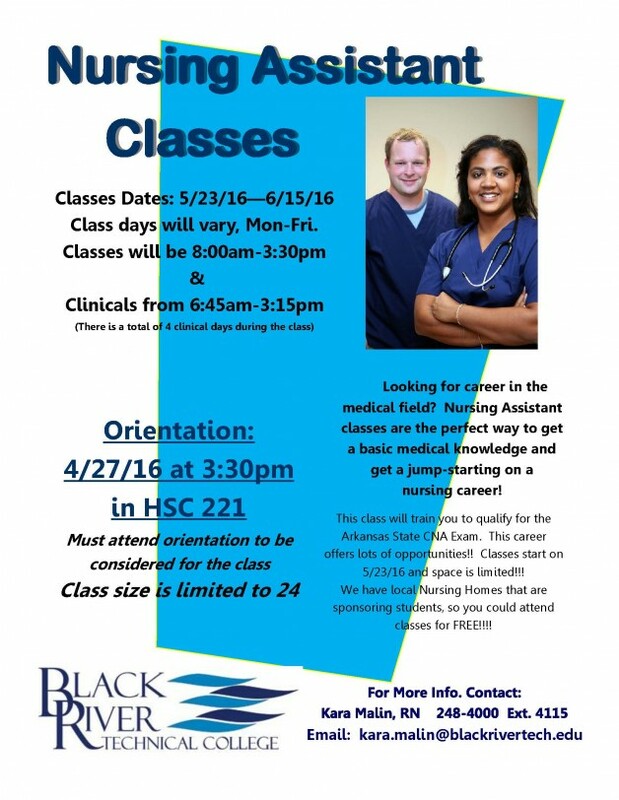 Check out our nursing assistant summer classes! Contact Kara Malin-870-248-4000 Ext. 4115 and she will be able to tell you. Could you tell me when orientation for fall cna classes is please. Hi, Tre, I am sending you to the director of nursing assistant classes.